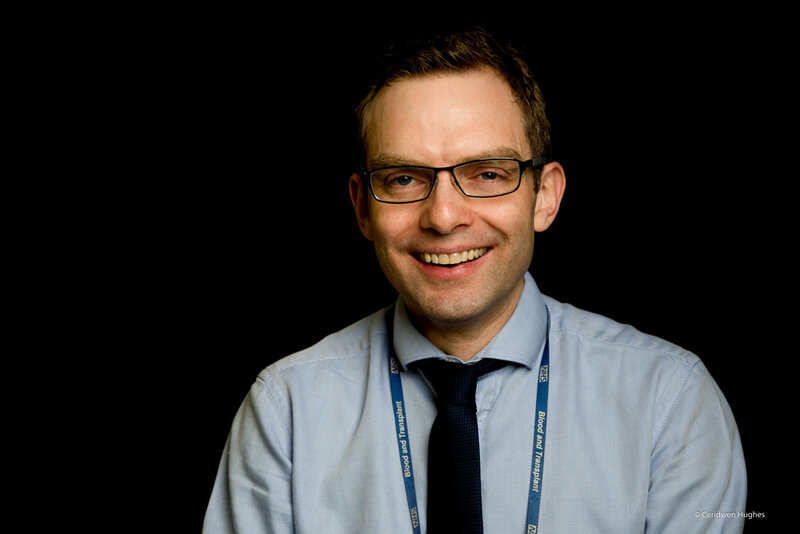 James Taylor is the laboratory manager for Biomedical sciences at Birmingham Children’s Hospital. We chatted to James about his team's role and how his department is a mystery to many people. As with many departments behind the scenes there is often little thought given to the people who work in these key roles and yet they are there in the background working tirelessly on behalf of patients and their families. "The team’s job is to perform diagnostic pathology tests on patients. We do all kinds of tests including some DNA testing where we screen genes for some disorders. For some of the more rarer diseases we send the sample to the specialist referral laboratories. We only see a blood tube so in effect they are our patient. We get satisfaction from knowing that the results we provide are accurate results and they are in time for the patient as well. Building relationships with the patients is really beneficial and it is something we are exploring. Over the last 15 years there has been a move away from patient contact for lab staff to the point where we do not have any patient contact now. Meeting patients brings it all to life and it helps take it beyond being just a blood sample. It focuses the mind on why and who we are doing this for. When the new Rare Disease Centre opens it will be situated right next to the laboratory block. Our biggest workload is the haematology and oncology, and that is going in the block too, so we are going to have quite close links. It is really exciting. Awareness of rare diseases is important for everyone and that includes our department. Our knowledge at the moment is very much we will treat that patient and send it away to a referral laboratory but any more than that and it kind of stops there. This is something that we will be addressing. We are passionate about what we do and seeing the difference our role makes in diagnosis and treating the patient is really rewarding."